As a Cisco Academy and a OpenEDG Academy, the Networking IT & Computer Systems (NICS) program is designed for high school juniors and seniors to develop the knowledge and skills necessary for entry level work and/or to prepare for higher education in the field of information technology and computer networking. Information Technology has been one of the fastest growing segments of the worldwide workforce for the past few decades and the demand for talent continues. Design, install, operate, and troubleshoot an enterprise network. Implement and maintain a wireless network. Computer hardware builds, troubleshooting and repair. The basics of software development. Build knowledge and skill of commercial and open source operating systems. Ethical issues in computing and social networking. What types of jobs could I do? Students can earn up to 12 CTAG credits. What are the potential certifications? 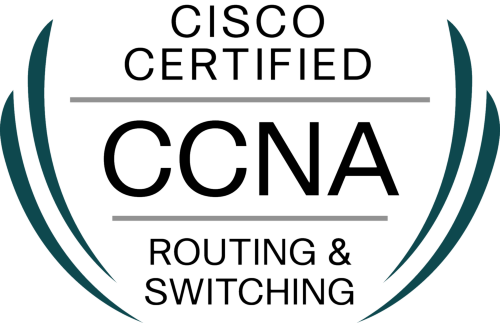 The CCNA is a certification program for entry-level network engineers that helps maximize your investment in foundational networking knowledge and increase the value of your employer's network. 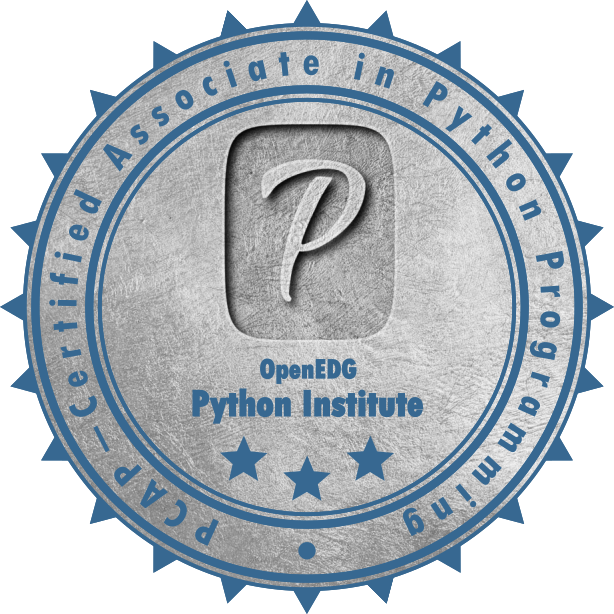 Certified Associate in Python Programming. Open Education and Development Group (OpenEDG, through its educational, assessment and certification programs, brings together a committed community of IT professionals, programming specialists, programming enthusiasts, education establishments, training organizations, companies and volunteers who strive for quality development, assessment excellence and the promotion of programming and IT-related technologies. Python is one of the most popular programming languages today and there is high demand for compentent talent. Explanation of Google's process of providing search results. Mr. Bryan Hardesty begins his employment at the Coshocton County Career Center in August 2017. Mr. Hardesty is a 1989 graduate of Coshocton High School. He attended Trevecca Nazarene University in Nashville, TN where he studied Science and Psychology, as well as played basketball for the university. He received his Bachelor of Science in 1994. Mr. Hardesty became a Microsoft Certified Professional in 2003, and has a wide range of experience in Windows Server, Windows Workstation, Networking, Wireless, and Virtual Technologies. Mr. Hardesty worked at Coshocton Hospital, now Coshocton Regional Medical Center, for 20 years in the Information Technology Department. During those years, he held roles as a PC Analyst, Network Administrator, and finally IT Director.